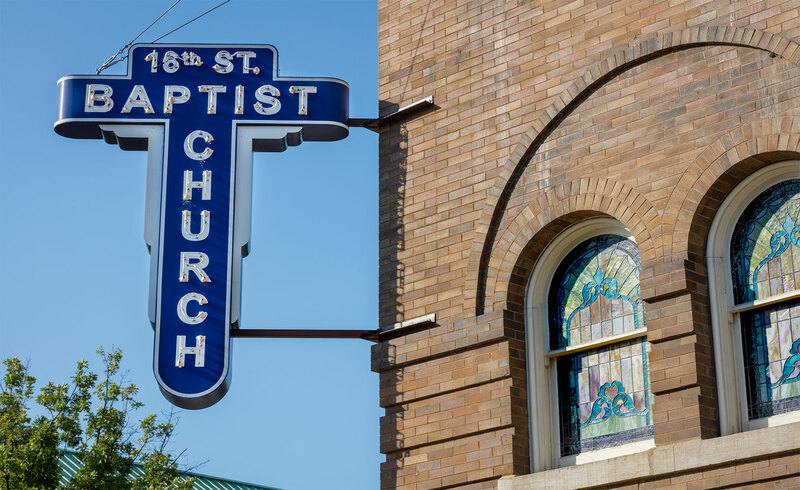 16th Street Baptist Church is still an active church in the Birmingham community today, in spite of its tragic past. During the Civil Rights Movement, the church served as a meeting place for the organization of marches and other civil rights activities. In 1963, the church was bombed, resulting in the deaths of four young black girls: Addie Mae Collins, Cynthia Wesley, Denise McNair and Carole Robertson. This event galvanized the federal government to take action on civil rights legislation.